Corner-to-Corner grates have a seamless and stylish look and eliminate gaps on the cooktop. Pots and pans can easily slide from one burner to another if you want to move one out of the way or to a different sized burner or even to an open space to cool down. The grates come in three, removable pieces that are easy to clean. The burning element is protected with a removable cover, preventing crumbs and spills from getting into the burner which makes it much easier to clean. Sealed burners are slightly less efficient than open burners but the difference is hardly noticeable. Many sauces require simmering to bring out flavors and meats require simmering to keep them moist and tender. A typical gas burner can be difficult to dial in a simmering temperature because even the lowest setting might be too hot or the flame may extinguish but the simmer burner sets the ideal temperature for perfect simmering. This appliance meets accessibility and safety standards set by the Americans with Disabilities Act. 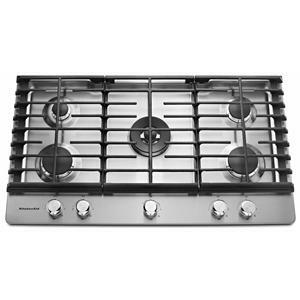 The Gas Cooktops 36" Gas Cooktop by Frigidaire at Colder's Furniture and Appliance in the Milwaukee, West Allis, Oak Creek, Delafield, Grafton, and Waukesha, WI area. Product availability may vary. Contact us for the most current availability on this product. With the feeling of a professional kitchen in your home, Frigidaire cooktops offer power, precision and professional design. These cooktops offer a cooking experience like you've never had before. 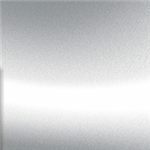 All cooktops offer great features that will give you complete control including power burners for fast boiling, large surface areas, and SpillSafe® Cooktop. Frigidaire cooktops are great by themselves on your counter top or island or paired with an oven for a very modern style kitchen. 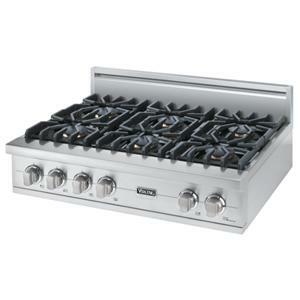 The Gas Cooktops collection is a great option if you are looking for Appliances in the Milwaukee, West Allis, Oak Creek, Delafield, Grafton, and Waukesha, WI area. Browse other items in the Gas Cooktops collection from Colder's Furniture and Appliance in the Milwaukee, West Allis, Oak Creek, Delafield, Grafton, and Waukesha, WI area.